Archive by category "Winery Tours"
While the wines are aging away in the barrel room and the vines are dormant, you might think that the winemaker gets to enjoy some downtime and relaxing during this period but that is simply not the case. The work at a vineyard is a year round effort and continues throughout the winter. You might even say that some of the most important work is done during this period as it sets everything up for the coming growing period and harvest. With any discipline, it is common knowledge that it is much easier to end right if you start right. Wine making is no different. If you have visited a winery during the Winter months, you have probably already seen some of this work taking place. Have you noticed people out among the vines pruning back the vines? It you haven’t noticed the people working you may have noticed their handy work. In what seems counter-intuitive to the untrained layman, the vines are pruned back to almost the bare cane of the vine. Why would they cut back almost all of the growth from the previous year? Wouldn’t you want the vine to become larger and fuller each year? Yes, this seems almost counterproductive but is a very important process for the vineyard and accounts for the majority of the winter work. Each vine must be visited and carefully pruned to prepare it for the coming growing season. This painstaking process can take weeks or months to complete depending on how many acres of vines there are to maintain. Fruit is only produced from shoots off one year old wood. The vineyard will use this fact to maximize the amount of exposure each vine has for producing fruit. If there is too little, the plant is inefficient. Too much, and the plant may not be able to fully ripen the fruit that is does produce. This is why the skill and care given to the vine during this period really contributes to the overall success of the vine at harvest time. The vineyard desires to maximum sunlight and airflow; two things that are absolutely critical to the success of the vine. A vine with too much density will not properly ripen the fruit as not enough sunlight is present. The lack of airflow, especially in the humid environments of the South, will invite fungal challenges throughout the growing season. A good and orderly trellis system for the vine will aid in the harvesting of the fruit at the end of the growing season. 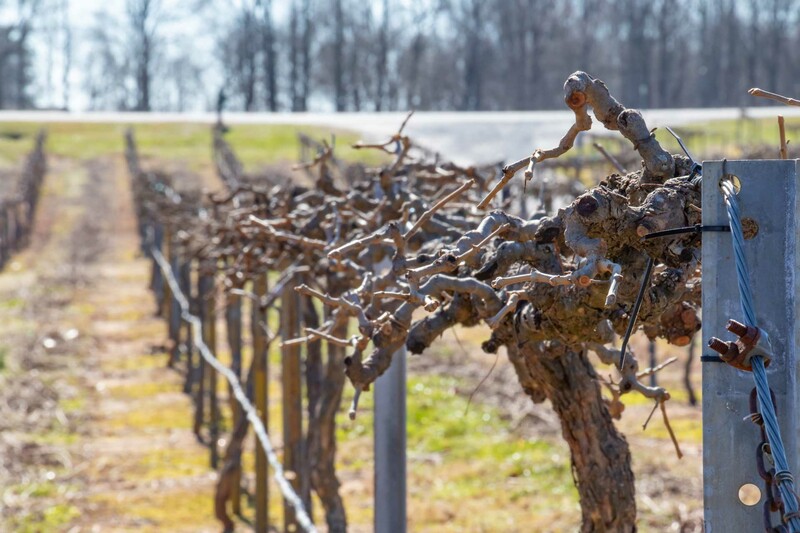 These broad goals are obviously going to be affected by specific nuances in the many varieties of vines but serve as a general overview of the goal of pruning. These nuances also control factors like when to start pruning, where exactly to prune on the plant, etc. We were not joking when we stated that it is as much art as it is science. 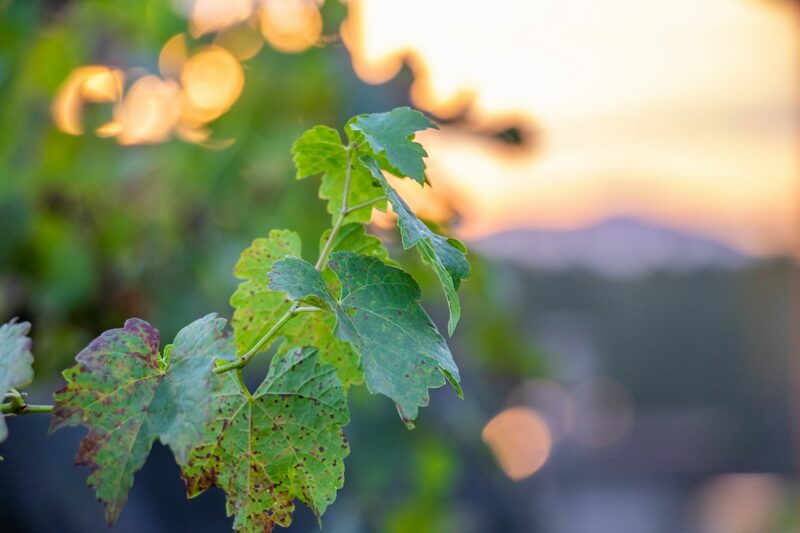 The knowledge, experience, and passion that goes into caring for a vineyard and ultimately making a great bottle of wine is impossible to capture in a simple blog article. Just enjoy your next glass of wine knowing that your winemaker has been working all year for you to enjoy that wine. And maybe tell them thank you the next time you see them! 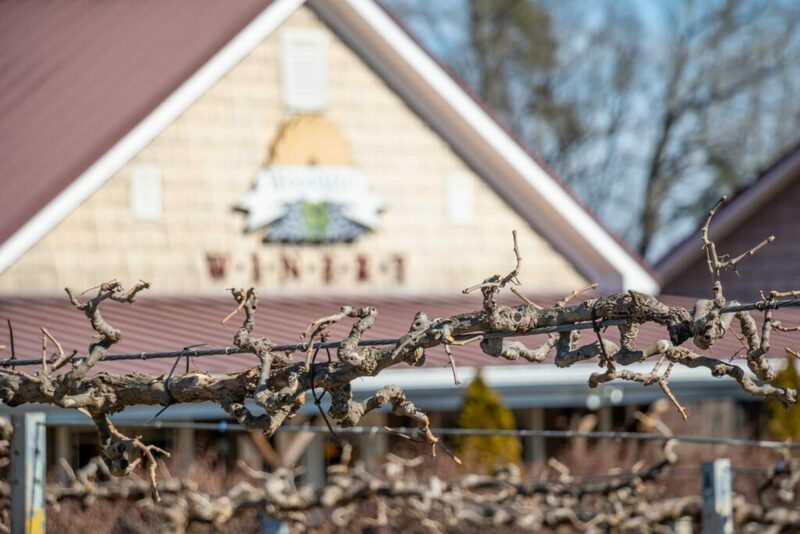 Where is Your Favorite Winery in the Carolinas? 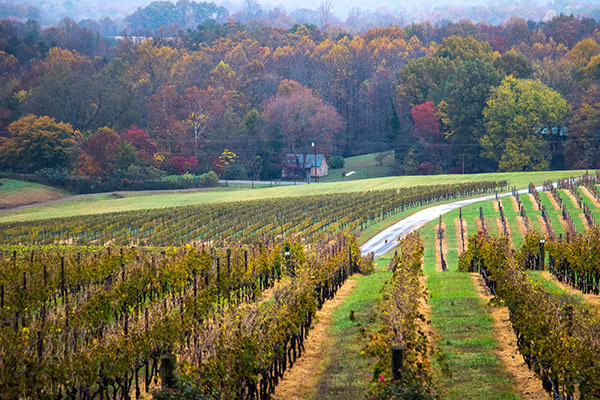 Both North and South Carolina have a number of wineries that are popular spots to visit and tour. 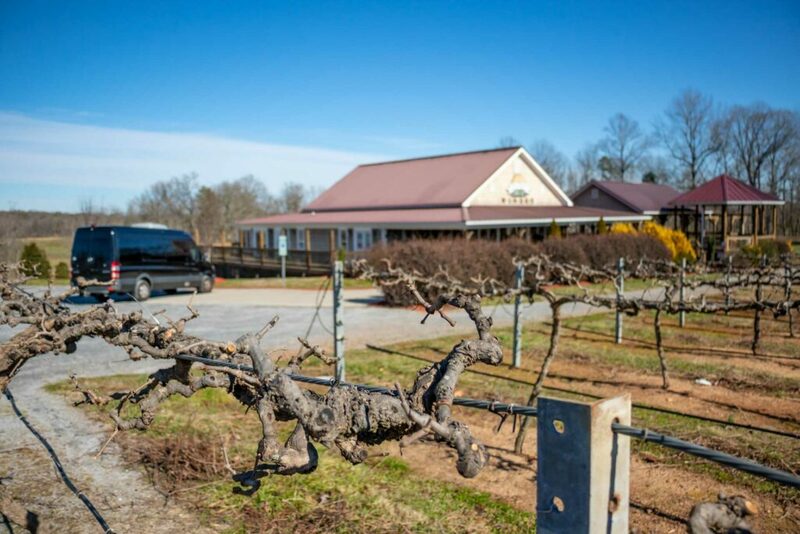 The North Carolina winery scene is a little more established than South Carolina which is evident by the sheer number of wineries already established in North Carolina. 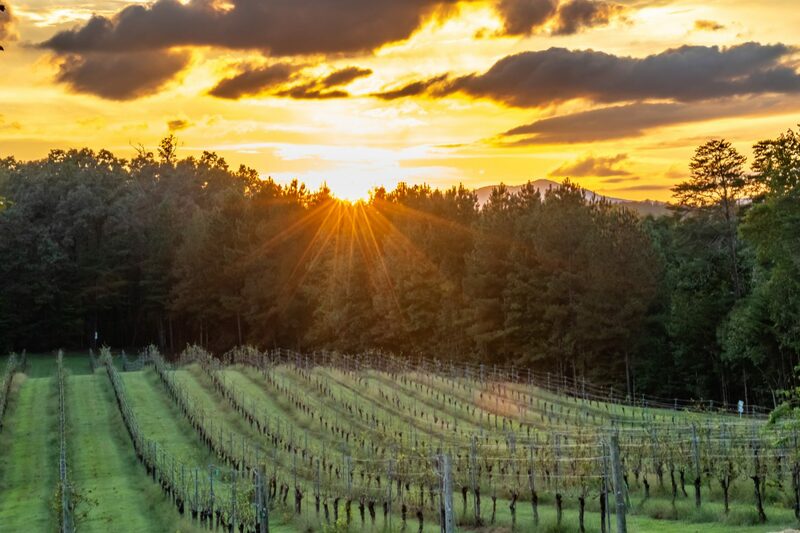 However, more and more South Carolina wineries are popping up and the local wine scene there is rapidly growing. 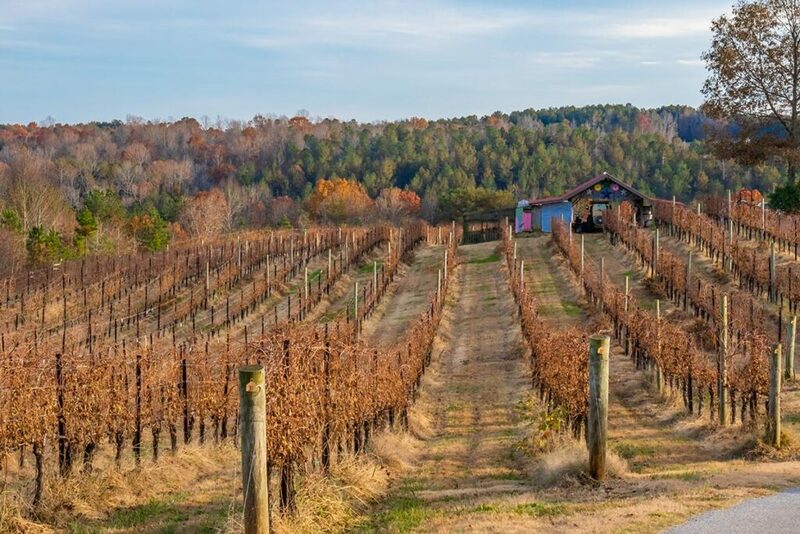 The good news is that wherever you are in North or South Carolina, there are probably a number of wineries that are reasonably close to you and make a great day trip, they’re easy and inviting to visit for a tour, tasting, lunch, or all of the above.